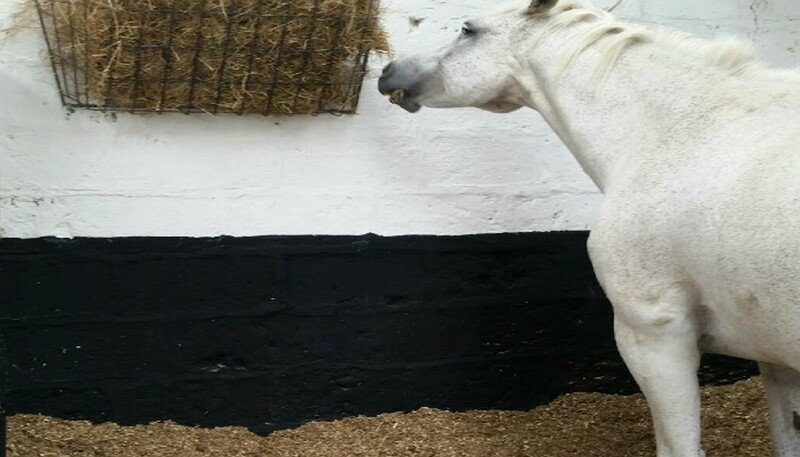 Luxury Horse Livery Luxury Stabling for your horse! 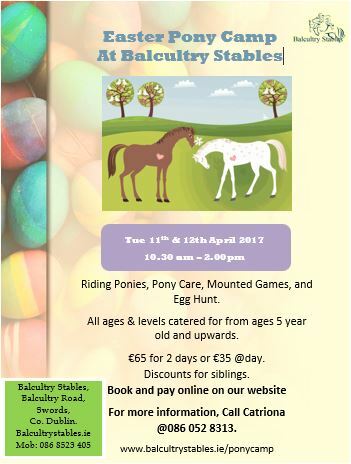 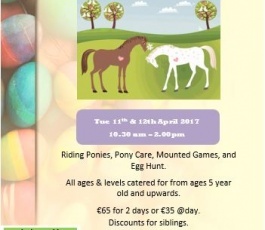 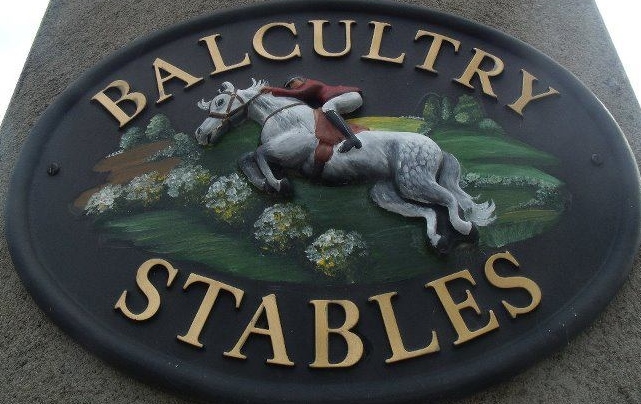 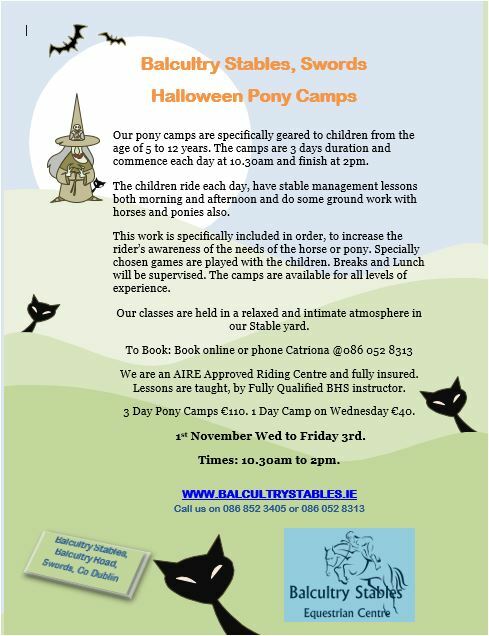 Balcultry Stables, Swords in Dublin. 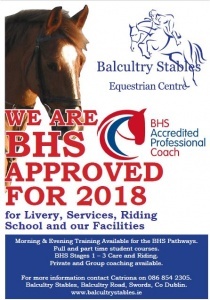 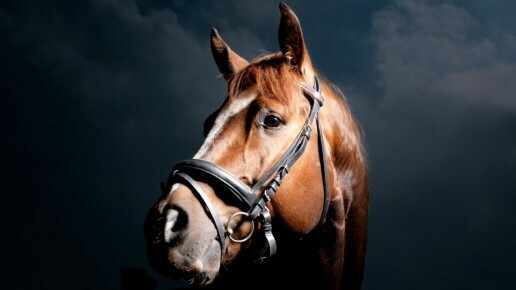 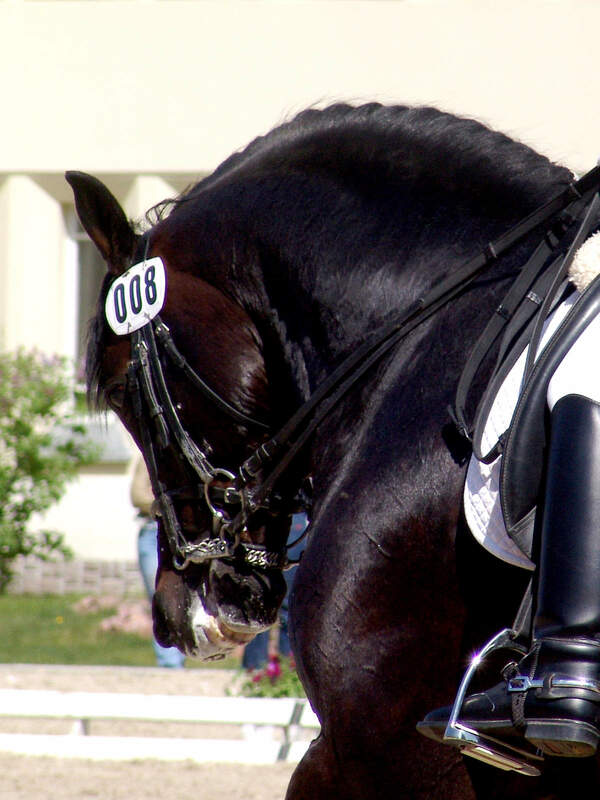 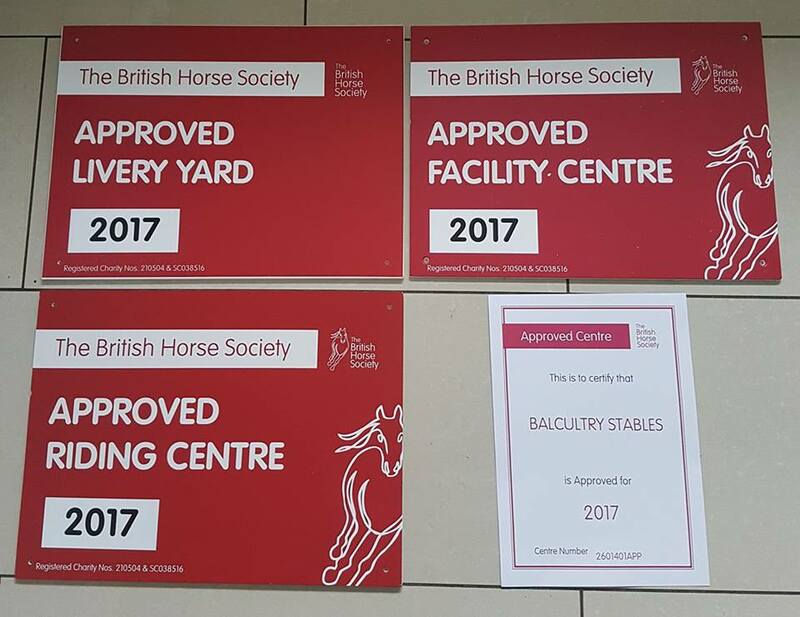 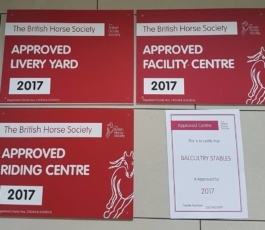 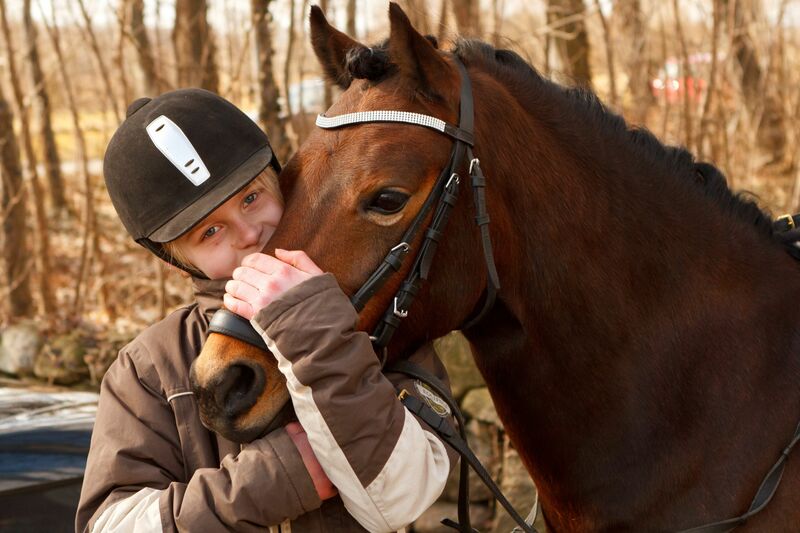 We are BHS and an AIRE approved riding school and livery yard. 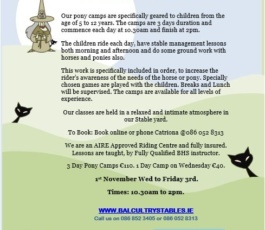 Catriona the owner is a senior instructor (BHSII) at Balcultry. 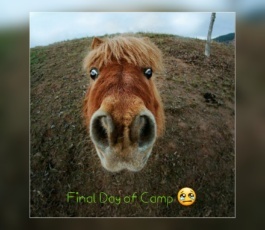 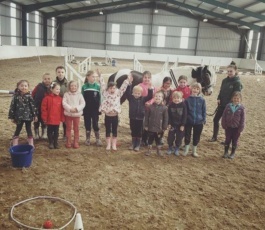 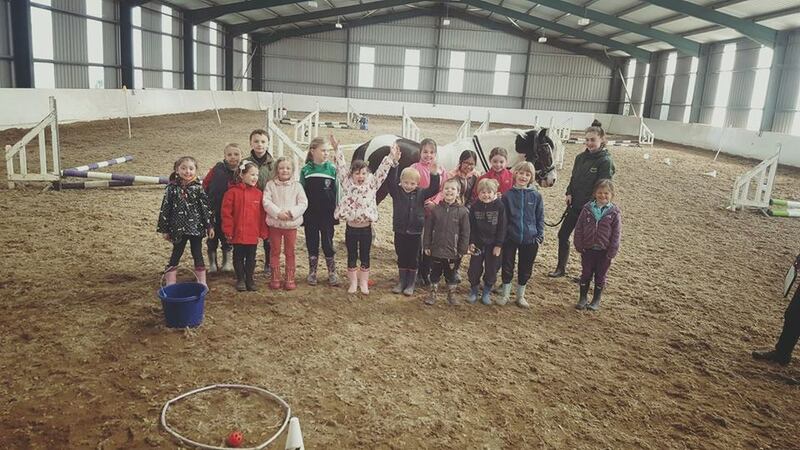 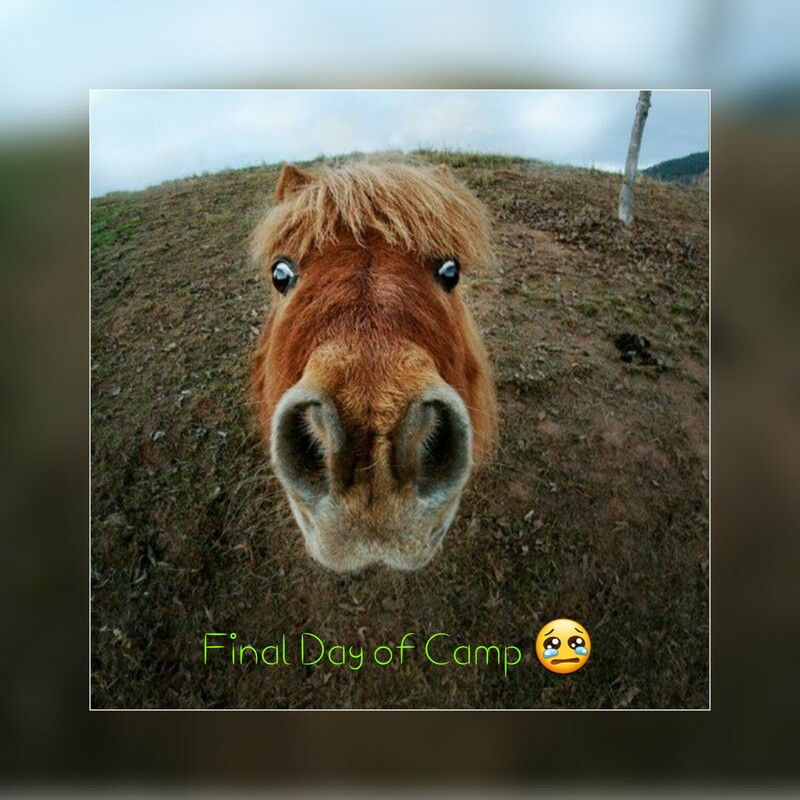 Whom is experienced in teaching riders of any level, from complete beginner to experienced, looking to achieve Pony Club and or BHS qualifications.